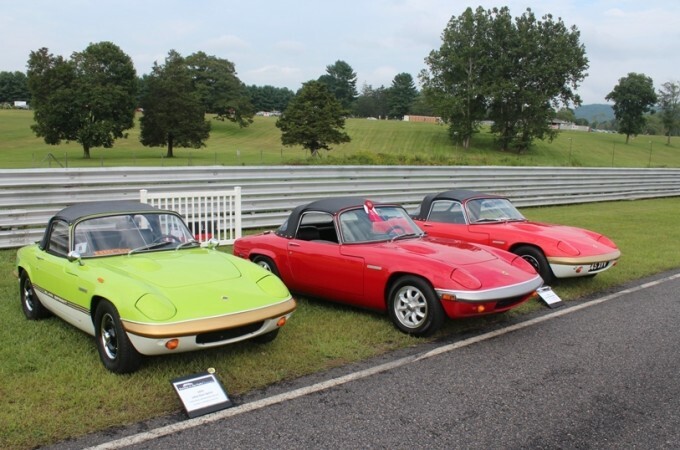 Over the Labor Day weekend, a group of Lotus Elan owners celebrated 50 years in the USA during the Lime Rock Park Historic Festival. There were 10 Lotus Elans in attendance. The Lotus Festival was held this year in Brands Hatch GP over the August 24th and 25th weekend. 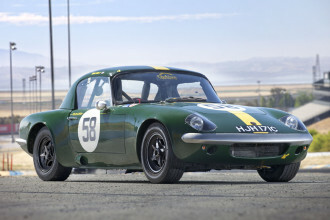 This Lotus Elan 26R is going up for Auction on September 8th. Lotus Elans. We are about Lotus Elans. The Lotus Elan, to this day, is still considered one of the best handling cars of all times. Not bad for a sports car that was sold from 1963 to 1974. 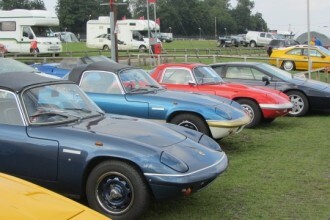 Come join Lotus Elan owners as we enjoy, restore and keep the Lotus Elan heritage alive.